The Admissions Exercise for International Students (AEIS) is a centralised admissions exercise conducted by MOE around September or October each year for international students who wish to join our mainstream primary and secondary schools in January of the following year. The AEIS consists of a centralised test on English and Mathematics that will assess the applicants’ English literacy, numeracy and reasoning abilities. Admission is not guaranteed, and is subject to the applicant’s performance in the test. If successful, placement will depend on available vacancies and the applicant’s declared residential area in Singapore. 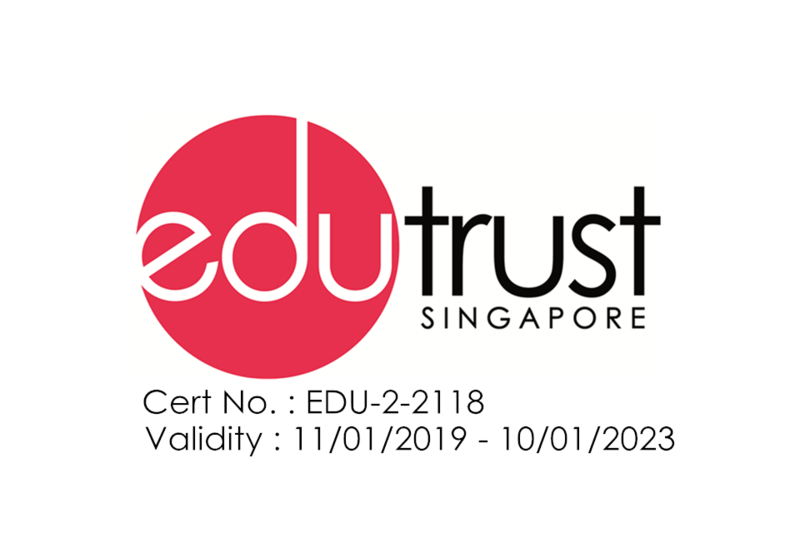 International students seeking admission to our mainstream schools in Singapore should note that English is the medium of instruction and are strongly encouraged to prepare before sitting for the AEIS test. They should be familiar with the English and Mathematics syllabuses of the level preceding the one they are applying for. International students [non-Singapore Citizens (SC) or non-Singapore Permanent Residents (SPR)] who do not have a place in our mainstream schools and who wish to seek admission to Primary 2–5 and Secondary 1–3 levels in January of the following academic year are eligible to take part in the AEIS. The fees for the AEIS are non-refundable. Applicants are strongly encouraged to consider if they are available to sit for the test before applying. Applicants should read the sections on eligibility criteria and application process before applying online.